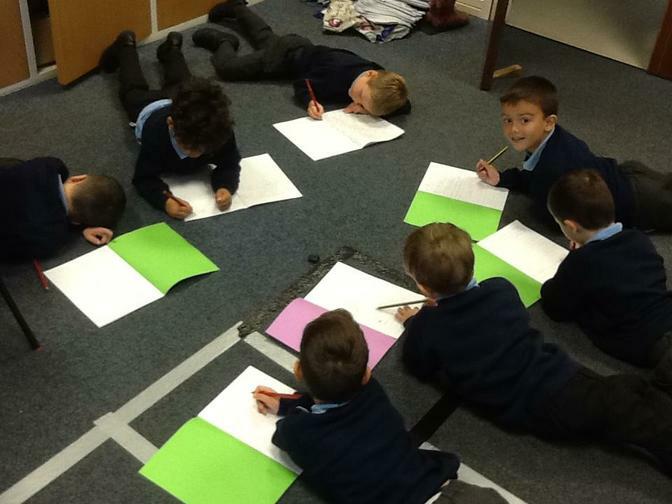 On Friday we tried free writing. 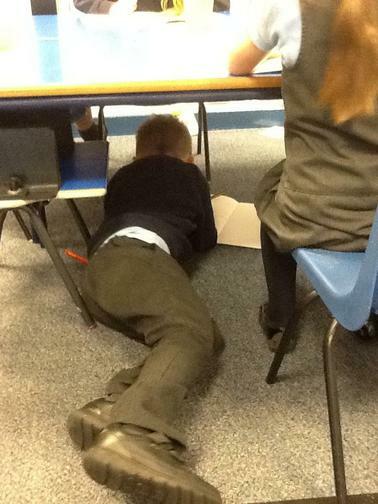 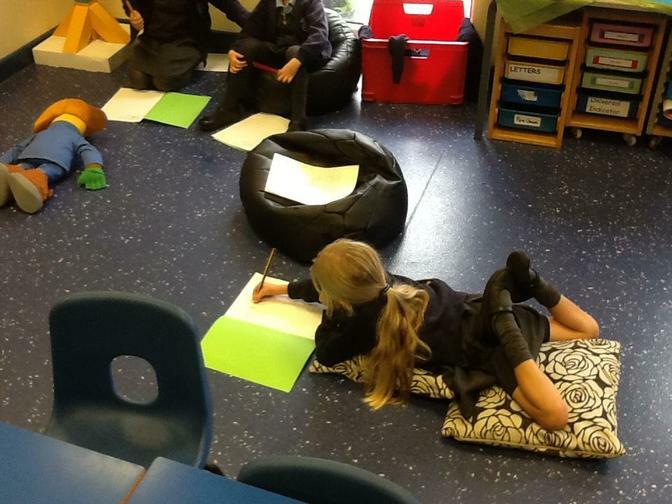 The children could write about whatever they want , where ever they wanted. 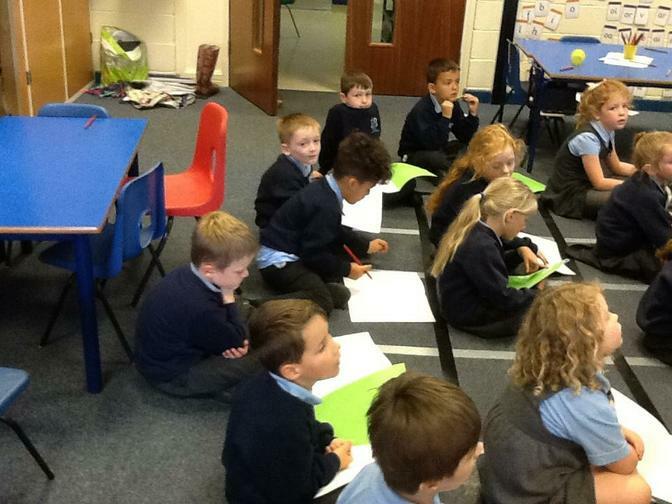 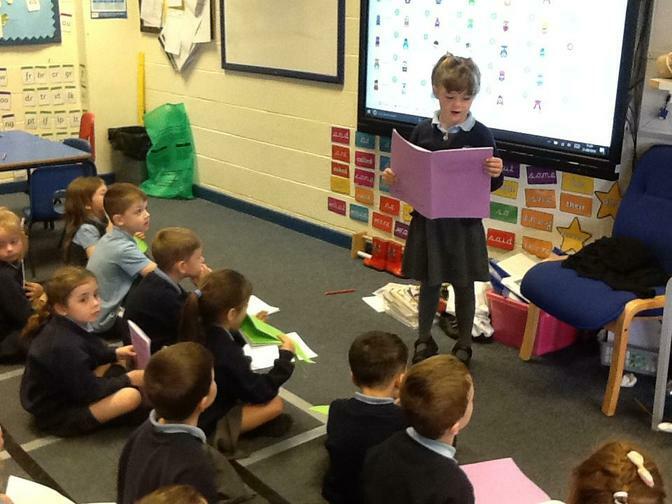 They then shared their writing with the class.